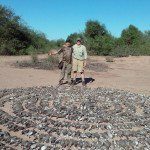 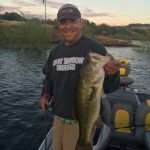 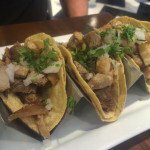 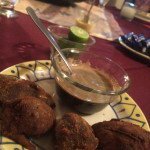 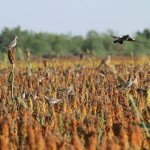 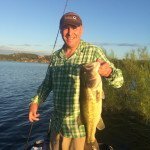 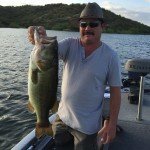 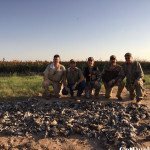 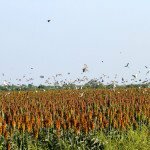 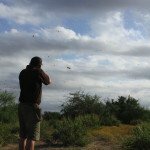 "Appreciate all the good shooting and look forward to our next visit...."
This Mexico white-winged dove hunting package proves once and for all that the good old days are NOW! 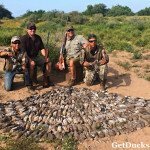 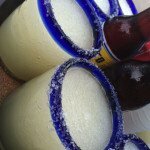 Much closer than dove hunts south of the equator, you’ll be drinking frosty cervezas and chatting it up with their fellow hunters at the lodge by 3 PM, instead of boarding for an overnight flight. 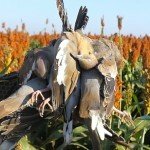 Shooting volume of 15-20 boxes per hunt, and you’ll soon realize that mourning doves and eared doves are little white-winged dove wannabes! 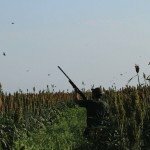 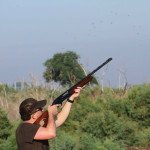 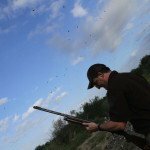 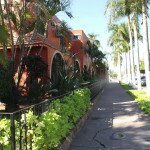 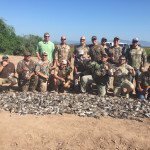 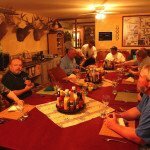 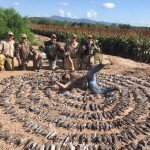 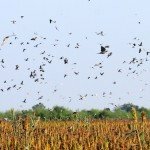 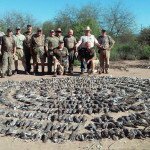 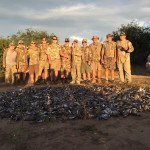 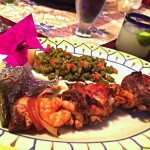 Perfect for groups of friends or family, corporate outings or entertaining important clients, this ALL-INCLUSIVE Mexico white-winged dove hunting package offers tremendous value, includes everything but ammo and a few discretionary extras.